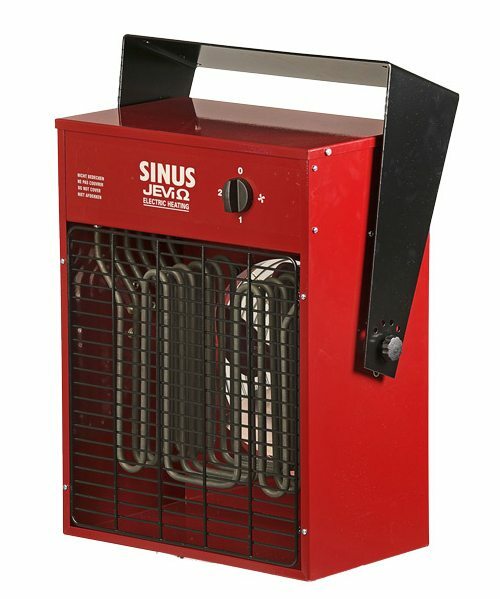 Our WBG air heaters have been designed for industrial application. Because of their high reliability, they are especially suitable for all heating applications at an ambient temperature of up to 35°C. As the WBG’s construction is in accordance with IP44 insulation class I, it is also suitable for use in damp spaces (spray-proof). Because of the low surface temperature, it is suitable for use in places of easy access. However, it is not to be used in spaces containing flammable or combustible materials. The heater is made of stainless steel closed tubular elements, in which a glow-spiral is encased, in 3-phase construction. It is designed for durability. The WBG can also be connected 1 phase.Connection is via a cable gland at the back. 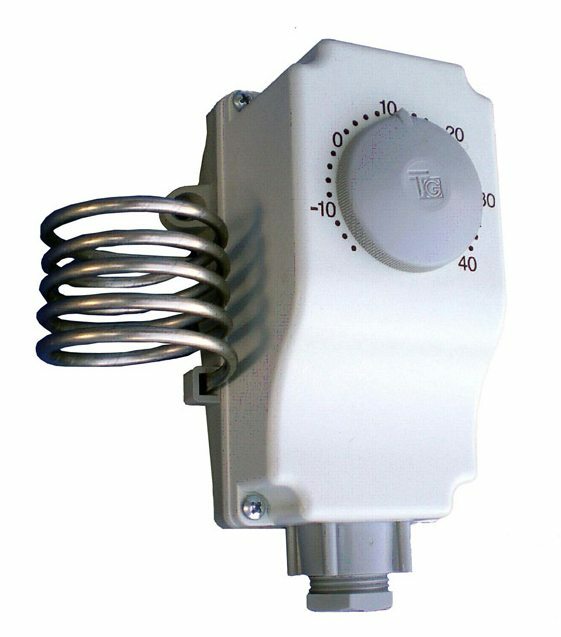 As standard, these air heaters are provided with a group switch, preheating and lag control and have a connection for an external room thermostat. For industrial application in drying rooms, as frost protection, in engine rooms, work shops and so forth. They can also be used as a domestic appliances in garages, cellars, offices, etc. 3×400 Volt AC 3 phase, 50 Hz. WBG air heaters consist of a steel housing, containing closed tubular elements, along which the built-in fan blows air. In order to distribute warmth evenly, they have a high air-output. This also gives the heaters their high drying capacity. These heaters are delivered with a universal bracket, allowing them to be mounted on the floor, the wall or the ceilling.